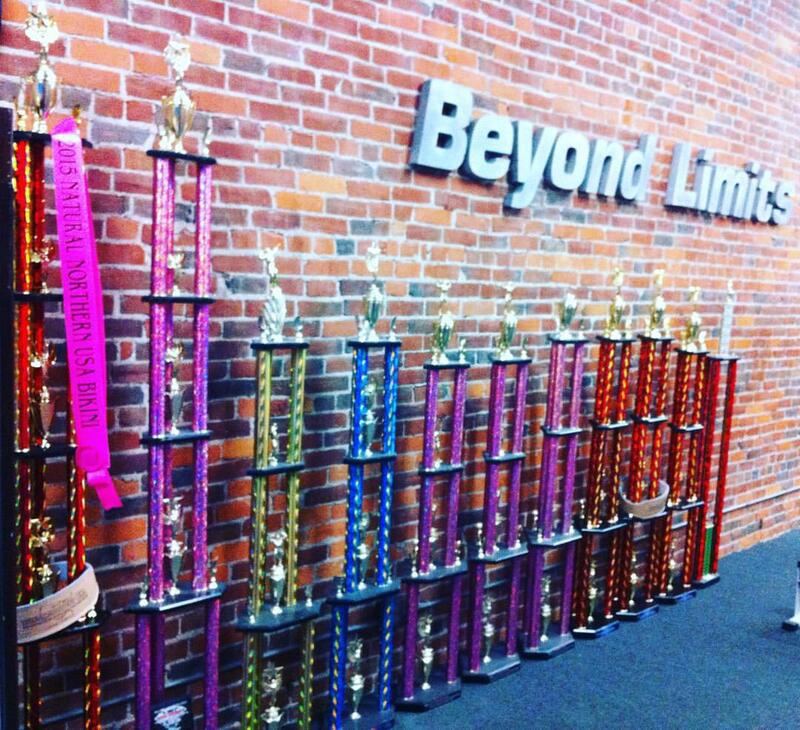 Beyond Limits Training for the past 6 years has been known as a great place to train in downtown Columbus and a great place to get training. Due to the continued demand for personal training we are seeking one (1) certified personal trainer to hire quickly at the downtown BLT. We are seeking only experienced personal trainers with a passion for general fitness training and also a strong knowledge of strength training. Beyond Limits is a dynamic atmosphere where fitness clients of all ages, competitive powerlifters, bodybuilders and athletes of all levels collide. It’s really a beatiful combination of all things fitness and awesome in the strength world. For that reason we are looking for a special fit in a trainer who can challenge and help some of the best gym members we’ve seen in the past 20 years of training. Compensation is very competitive and transferring a small client base can be accomodated. Pleae email Rich Lauro directly at rich@richbodyfit.com with a current resume. We are looking to hire as soon as possible.